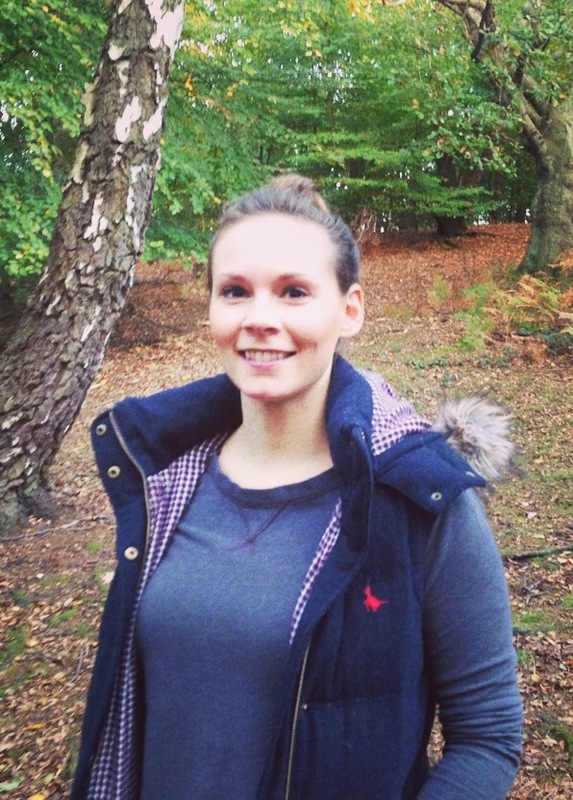 Charlotte is a female Personal Trainer offering bespoke personal training to women based in and around Dulwich. Being active and fit is Charlotte’s number one passion and her aim is to share the impact that good nutrition and quality exercise can have on your body and lifestyle. Charlotte understands that exercise and wellbeing is all too often put on the back-burner behind careers, family and socialising. Lioness Fitness offers tailored personal training, fitness and nutritional solutions for individuals, pairs and small groups. You can train with Charlotte in your home, garden or any local park.